We’re kicking off the new year with a brand-new exclusive release – please welcome our Kavalan Vinho single cask, freshly arrived from Taiwan. If you’ve been reading the blog for a while, you’ll know that I’m a bit of a Kavalan fan. I first tried the distillery’s whisky back in 2010, before I started working in the whisky world, after a long search to find any in the UK. 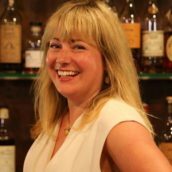 In 2012, it finally landed at The Whisky Exchange – here’s my gushing blog post – and since then it’s grown to be hugely popular. 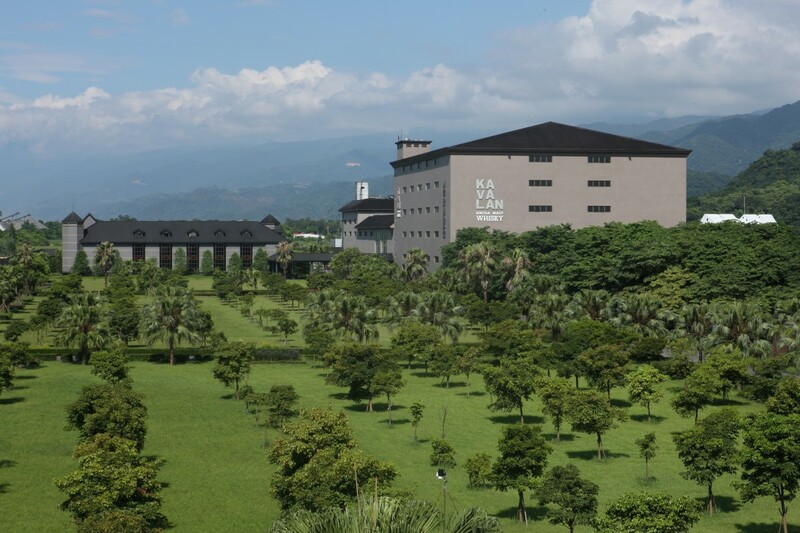 Kavalan are Taiwan’s first distillery to export whisky around the world. Founded in 2005, it started producing in March 2006 and this year is the tenth anniversary of its spirit legally becoming whisky. 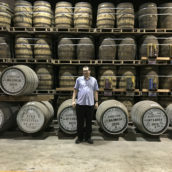 It’s another distillery where you can see the work of the late, great Jim Swan, the whisky expert responsible for many of the world’s top new distilleries: Kavalan, Penderyn, Cotswolds, Kilchoman, Lindores Abbey, Spirit of Yorkshire, Milk & Honey, Victoria Caledonian, Annandale, Amrut…the list goes on. The Vinho releases are matured in American-oak wine casks and are famed for their rich character – as the World Whiskies Awards’s notes say: it’s like bourbon-infused milk chocolate. 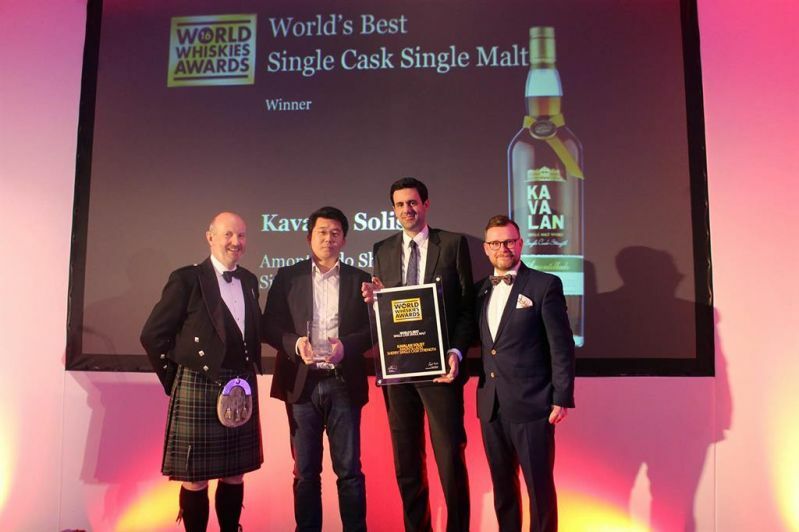 Kavalan Solist Vinho was the first release to properly catch the public eye after being crowned World’s Best Single Malt at the World Whiskies Awards in 2015. Ever since then, Vinho has been the most sought-after whisky in the Kavalan range. When it came to choosing an exclusive Kavalan, we received a wide selection of samples across a variety of cask types, and TWE director Sukhinder and head buyer Dawn unanimously chose the Vinho. The whisky was distilled on 14 June 2012, matured in a single American-oak wine cask for six years and bottled on 1 October 2018. It finally finished the long trek from Taiwan to our warehouse earlier this week. Nose: Danish pastries with wine-soaked raisins to start. Baked apples drizzled with toffee sauce follow, along with rich lardy cake packed with soft brown sugar. Caramel shortbread develops – heavy on the caramel – with cherry jam, spiced butter and a touch of chamois leather. Char notes hide underneath, gentle and balancing the brown-sugar sweetness. Palate: A punch of liquorice and blackcurrant leads to dry, toasted spice – cinnamon sticks, cloves and a smashed nutmeg. Tannic berry skins build, with spiced shortbread, black treacle and richly-flavoured maraschino cherries. Dried mango and spicy baked apples pop up at the back, squashed on toasted black bread and sprinkled with crushed, spicy speculaas biscuits. Finish: Liquorice and char linger, with sweet apple and spiced sponge cake fading in and out. Comment: A full-on Kavalan with a big sherry-like wine cask giving stacks of berry and dried fruit character. Intense and intimidating as it is, Kavalan’s fruity spirit still shines through, with apple and mango uncowed. 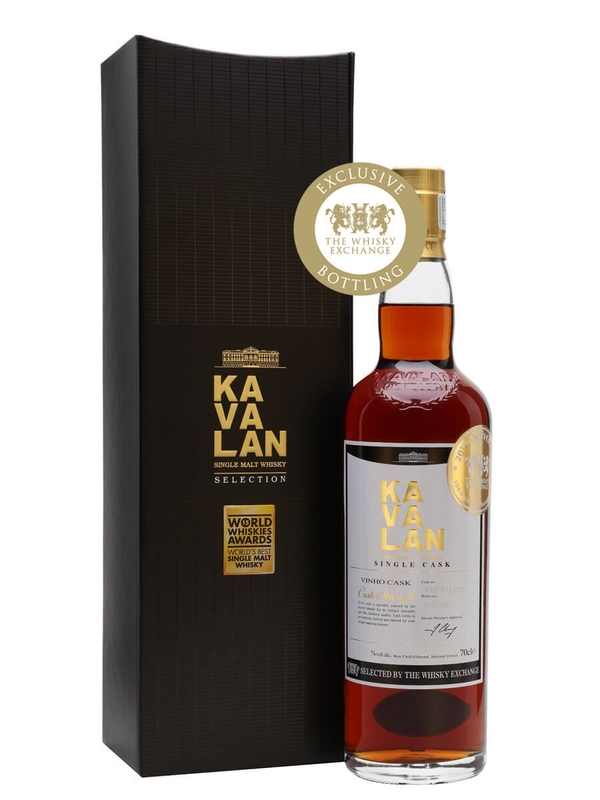 Our exclusive Kavalan Vinho Single Cask is now available on The Whisky Exchange website and will shortly be in our Fitzrovia and Covent Garden shops. 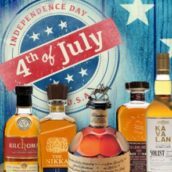 Old & Rare Whisky – Where do I start? Get ready for Independence Day!